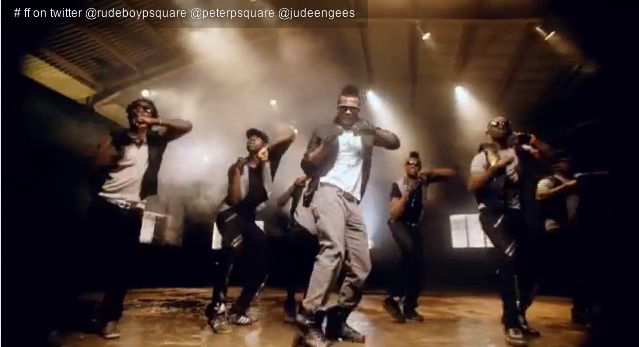 P square is raising the bar up one more notch with their video for the track called, ‘Alingo’. The video is fun packed, with fantastic dance steps and highly entertaining. The video was co-directed by the prolific Clarence Peters and the man with the magic touch, Jude ‘Engees’ Okoye.